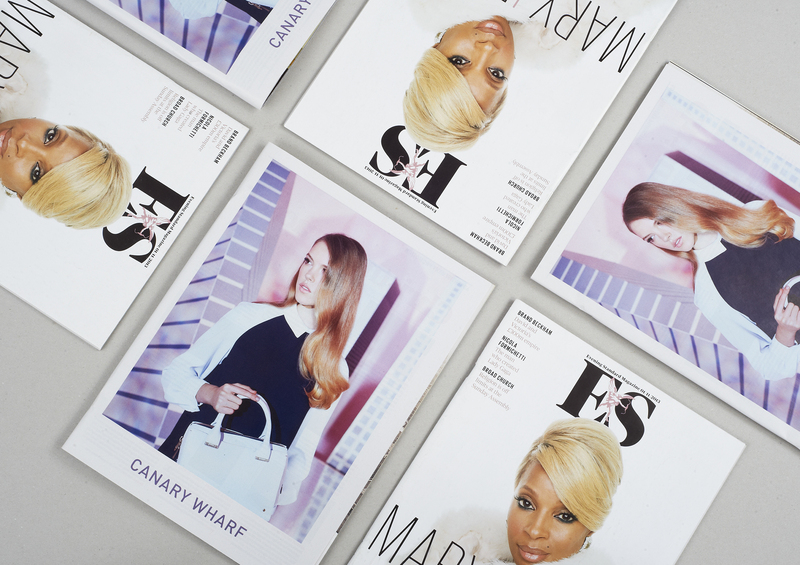 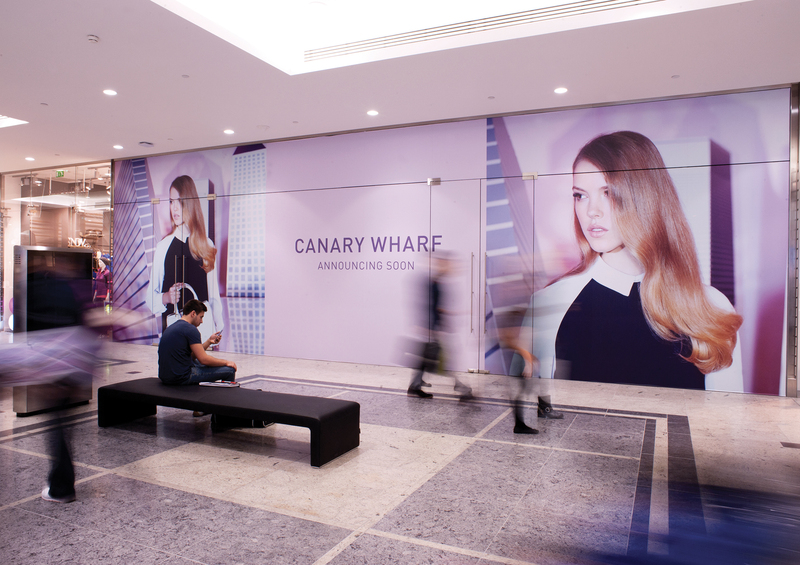 Approached by Canary Wharf group, ROAR launched a luxury retail outlet in way that turned a destination into a brand by utilising the beauty in a location. 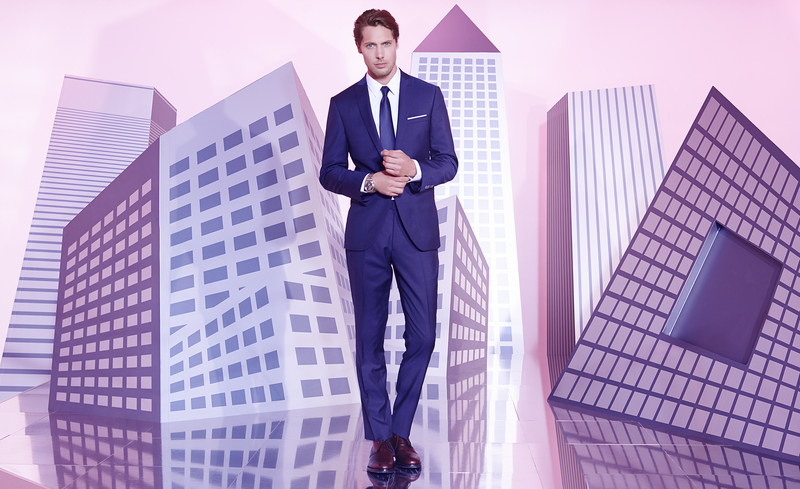 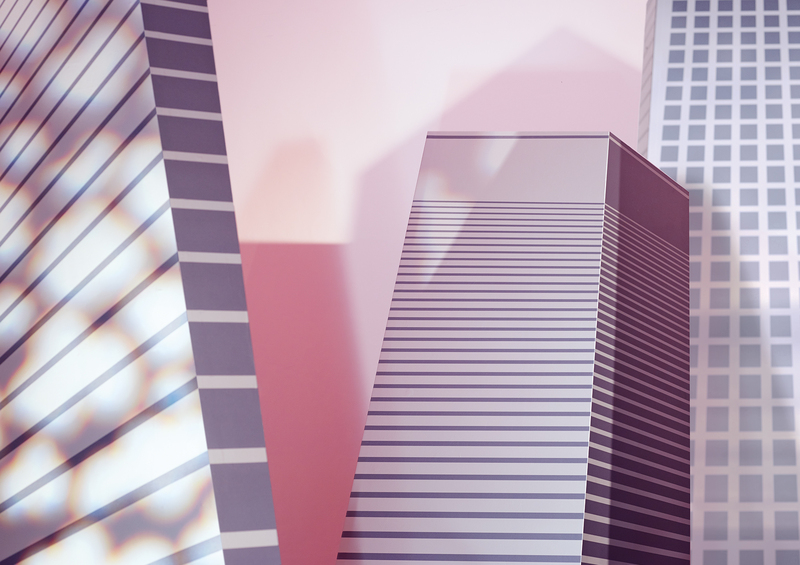 Inspired by the wonder and awe of the outlets grandiose location and the impressive views that can be seen around Canary Wharf itself, a set design with exaggerated perspectives was created as backdrop for their seasonal fashion campaign. 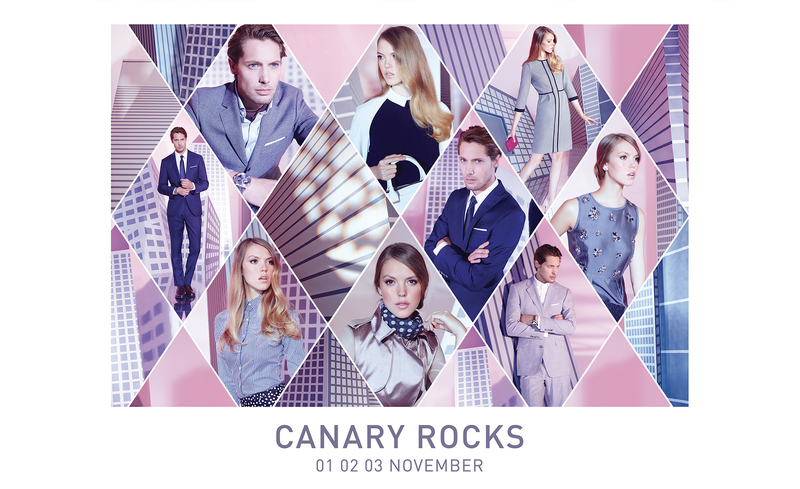 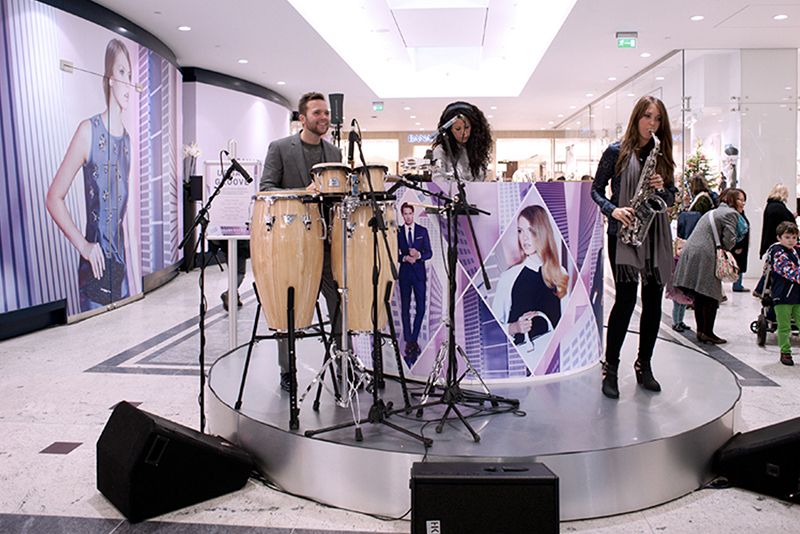 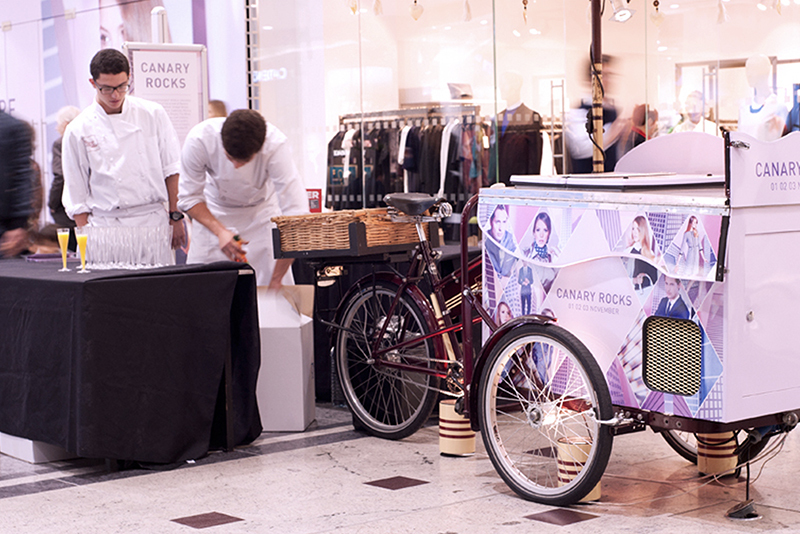 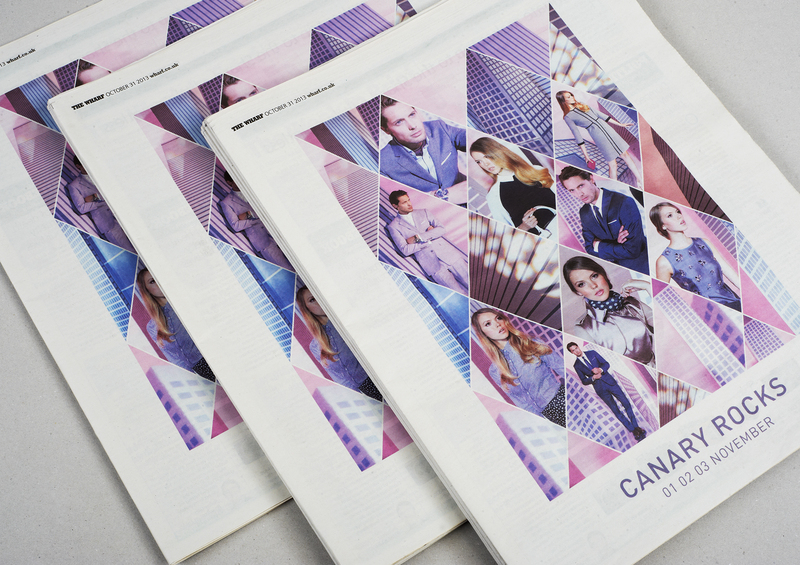 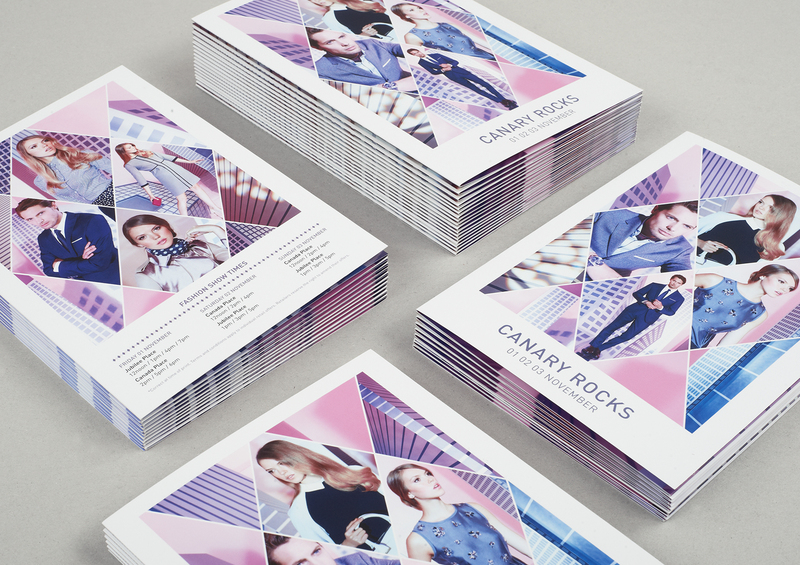 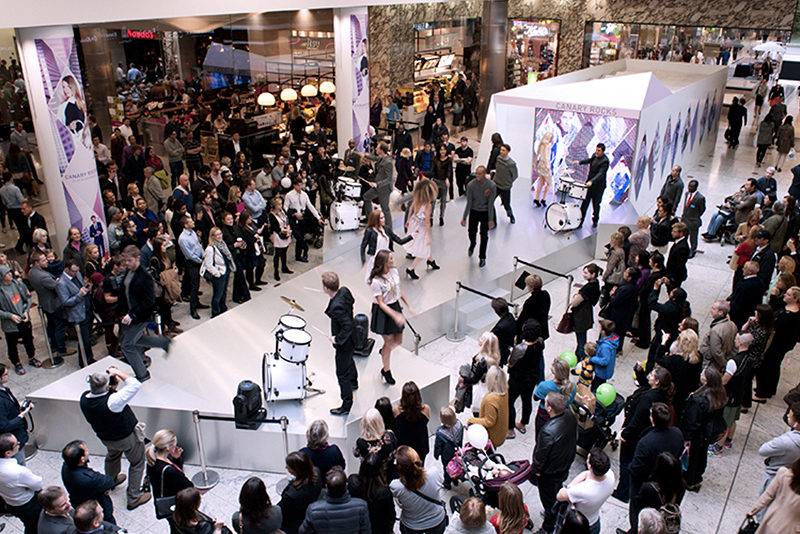 To follow on from the campaign ROAR also created the identity for ‘Canary Rocks’, a three day event to celebrate the expansion of Jubilee Place mall.